Today we will be speaking with Mirèze Philippe on the work ArbitralWomen is doing to promote parity within arbitration, the importance of visibility and conversations in changing unconscious biases, and her optimism on what these calls for parity can achieve. Mirèze is currently a Special Counsel at the Secretariat of the ICC International Court of Arbitration. Mirèze has been a member of the ICC since 1984, she started as Deputy Counsel within one of the teams of the Secretariat, and she administered several hundreds of arbitration procedures including scrutinizing awards. In 2000 she was promoted to Special Counsel and alongside IT engineers helped develop the NetCase platform to conduct arbitration procedures in a secure online environment. She has since then specialized in online dispute resolution. Additionally, she has helped foster ICC Arbitration in the Middle East by traveling extensively throughout the region giving lectures and teaching workshops, contributed to an ICC arbitration on-line training, and to a programme for ICC National Committees. She is currently mainly in charge of coordinating internal practices, overseeing a legal training program and is in charge of the internship programme at the Secretariat. 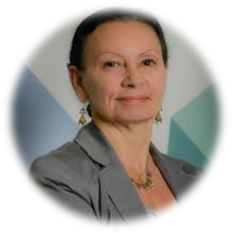 She is founding co-president of ArbitralWomen, member of the Steering Committee of the Equal Representation in Arbitration Pledge, and member of the board of advisors of Arbitrator Intelligence. 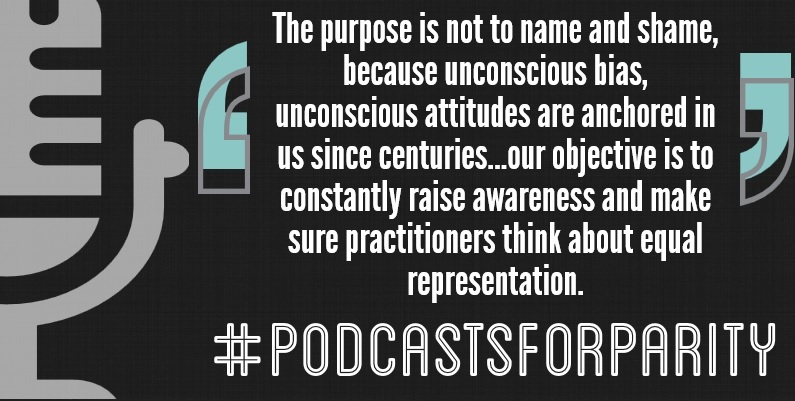 Click the quote to open up the podcast.